All events will take place in world-class venues in the Mount Vernon neighborhood of downtown Baltimore. Each venue offers spectacular and unique presentation spaces for multiple arts disciplines all surrounding a beautiful, 19th Century city square. 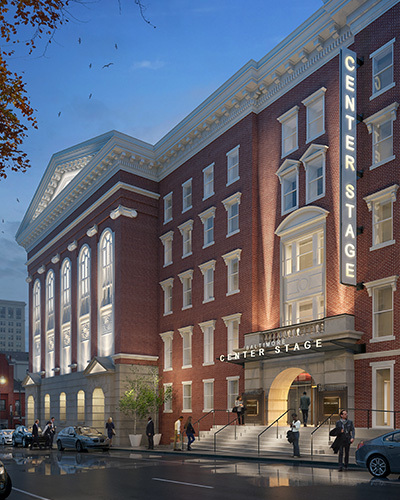 Baltimore Center Stage is a professional, nonprofit institution committed to entertaining, engaging, and enriching audiences through bold, innovative, and thought-provoking classical and contemporary theater. Named the State Theater of Maryland in 1978, Baltimore Center Stage has steadily grown as a leader in the national regional theater scene. 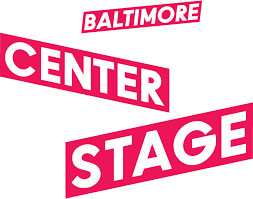 Under the leadership of Artistic Director Stephanie Ybarra and Executive Director Michael Ross, Baltimore Center Stage is committed to creating and presenting a diverse array of world premieres and exhilarating interpretations of established works. You are invited to discover some of the most talented artists from around the globe and across the ages. The Walters Art Museum is one of only a few museums in the world to present a panorama of art from the third millennium B.C. to the early 20th century. The thousands of treasures range from mummies to arms and armor, from old master paintings to Art Nouveau jewelry. The Walters' Egyptian, Greek, Roman, Byzantine, Ethiopian and Western Medieval art collections are among the finest in the nation, as are the museum's holdings of Renaissance and Asian art and a spectacular reserve of illuminated manuscripts and rare books. Every major trend in French painting during the 19th century is represented in the collection. 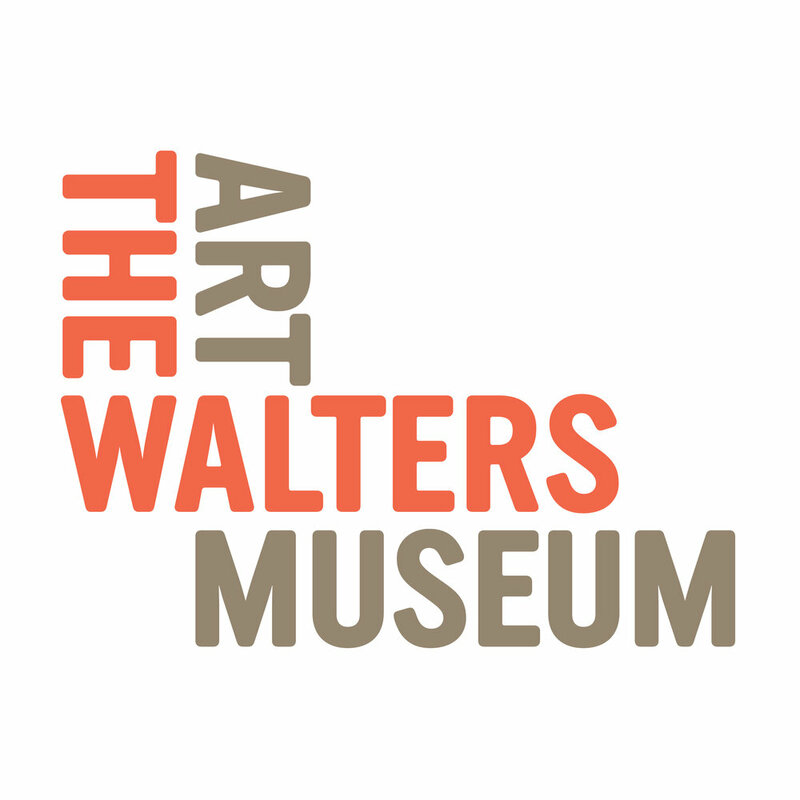 The Walters Art Museum in Baltimore, Maryland is internationally renowned for its collection of art, which was amassed substantially by two men, William and Henry Walters, and eventually bequeathed to the City of Baltimore. Today, Peabody is in the unique position to build on its rich history of professional music training at the highest level, to develop a vision for the role of the 21st century musician in our society and the training required for musicians to meet the new realities, challenges, and opportunities of that role. Peabody’s history, tradition, and pedigree, coupled with its forward looking view and willingness to challenge traditional assumptions, allow it to take on the real work of what it means to prepare artists for a world that is constantly changing. 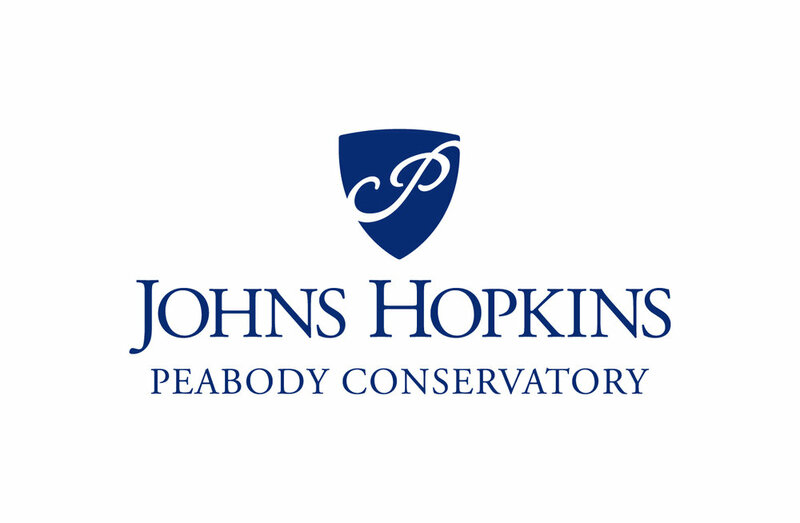 Peabody’s vision for the future connects directly to its founding in the mid-nineteenth century as a cultural center for the region that celebrated the role of music, art, letters, and discourse. 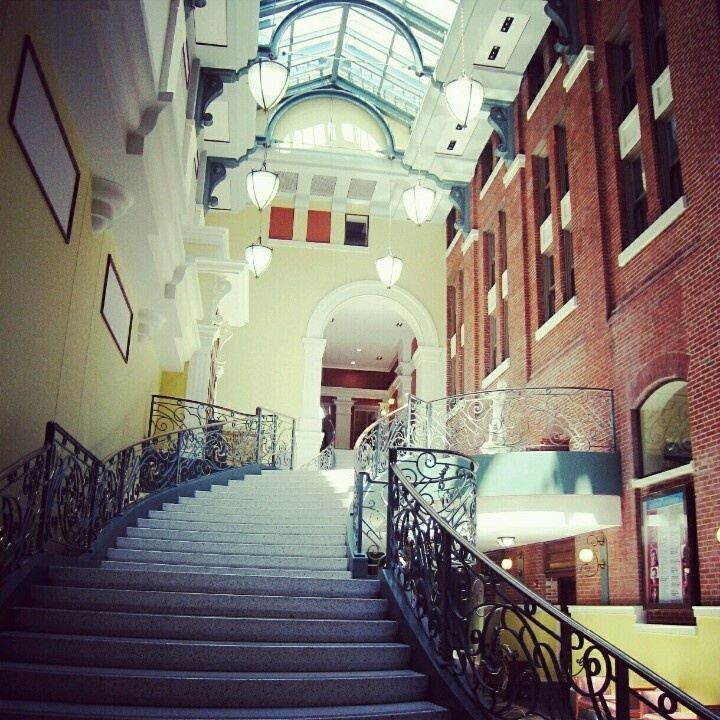 In the heart of downtown Baltimore since 1872, we offer you our peace and quiet. There are unexpected things to be discovered in the stillness. Come join us for an opportunity for spiritual growth, discipleship and service in the community. 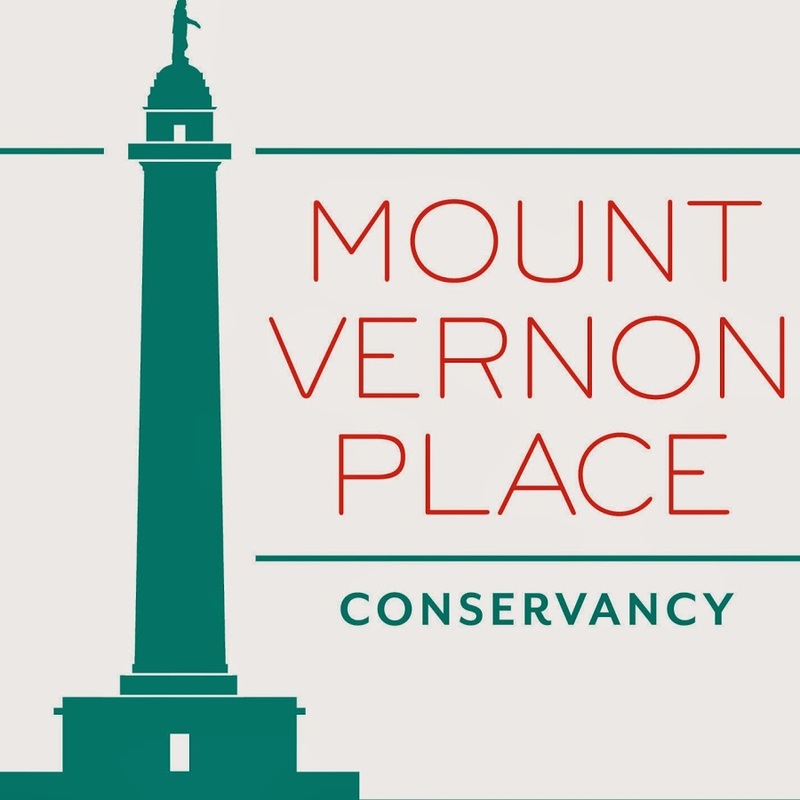 The Mount Vernon Place Conservancy was formed in October 2008 with leadership from the Mount Vernon-Belvedere Association and Friends of Mount Vernon Place. Each organization recognized that Mount Vernon Place, a National Historic Landmark District, required a greater level of investment than the City of Baltimore could offer, or that could be achieved through the efforts of local volunteers. They contacted Baltimore City officials who expressed their support for a community-based development of a conservancy model based on conservancies already in operation in many U. S. cities. The Conservancy, led by its Board of Directors chaired by Henry H. Hopkins, has launched a $12 million capital campaign to create an enduring public space. The first restoration project, restoration of the Washington Monument, was completed in 2014-15, and the Monument reopened on its Bicentennial, July 4, 2015. The Conservancy’s first action commissioned a restoration and management Master Plan by the renowned landscape architecture firm, OLIN. 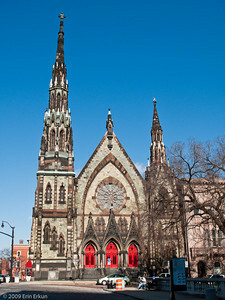 Completed in May 2010, the Master Plan is a guidebook for the pending restoration and rehabilitation of Mount Vernon Place’s historic grandeur. The finest surviving landscaping plan developed by Carrere & Hastings, and the Washington Monument by Robert Mills, the country’s first public monument to George Washington, will emerge as world class attractions when the Master Plan is carried to fruition. 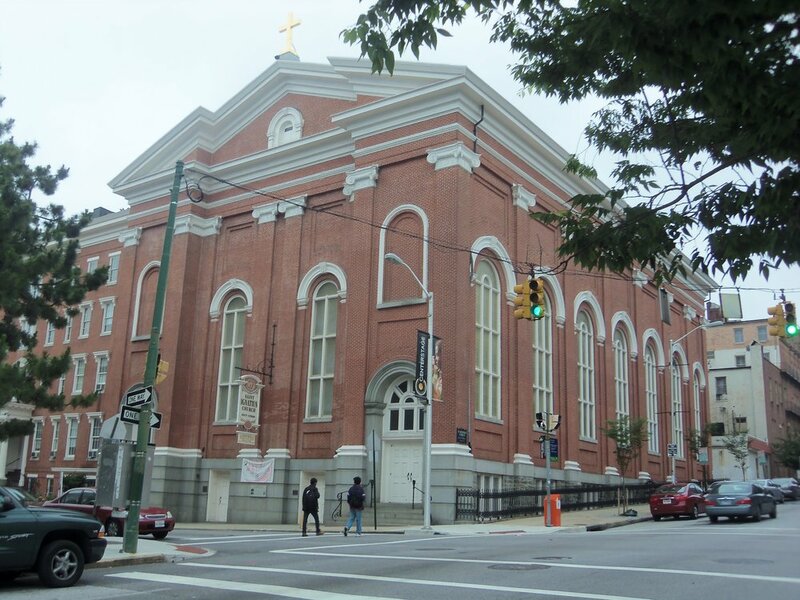 Welcome to St. Ignatius Catholic Community in the Mount Vernon section of downtown Baltimore. Our mission is that of every Christian community—Live the Gospel, whatever it takes. Over a thousand people have found a spiritual home here—people of all ages, cultures, and in different seasons of life. Families are encouraged, children are nurtured, older people are supported, and college students are challenged. As a Jesuit parish, we encourage people to reflect on their experiences and to discern God’s presence in their lives. Our desire is to nurture lay leadership as well as personal faith a “faith that does justice” by way of solidarity with the poor and dedication to the greater good.